filled, for pastes, liquids, grains and powders. 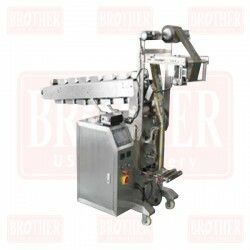 Flow Pack Balers. Packing and packaging. 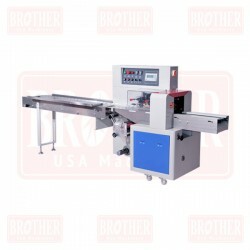 Packing Machines There are 7 products. and normal and inverse system. 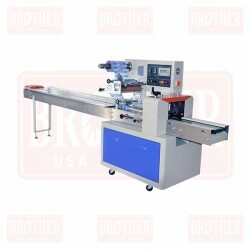 Horizontal Packaging Machine Flow Pack. 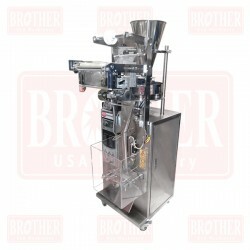 Vertical Automatic Packaging Machines for Granule-Grains. 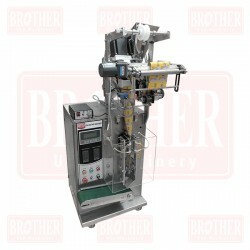 Vertical Automatic Packaging Machines for Paste-Liquid. 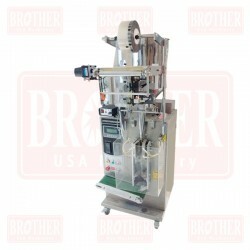 Vertical Automatic Packaging Machines for Powder. 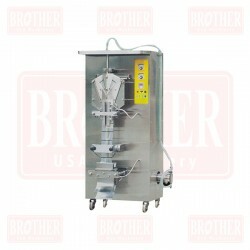 Liquid Packing Machine 2.53 - 3.38 Oz (75 - 500 ml).